Accelerate your time-to-market by eliminating the hassle of building and maintaining an image management system. 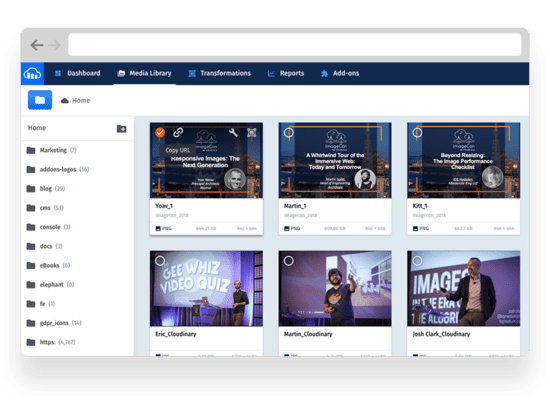 Cloudinary simplifies and automates the process of manipulating, optimizing, and delivering images, optimized for every device, at any bandwidth. 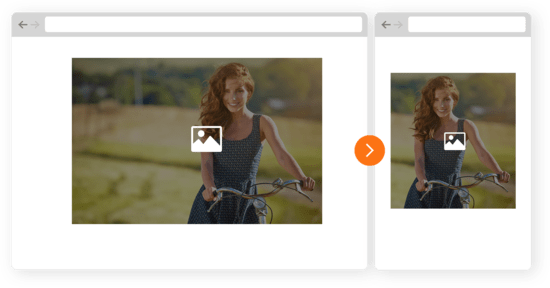 Upload images from a browser, mobile app or any application back-end directly to the cloud without building your own infrastructure. Cloudinary offers a secure upload API, an interactive UI for manual uploads, and a customizable upload widget that can be embedded in any application. Securely store images in the cloud, with multi-region backup, revision history, and disaster recovery. All the media assets stored in Cloudinary can be browsed and managed using a RESTful API and a web-based interface. 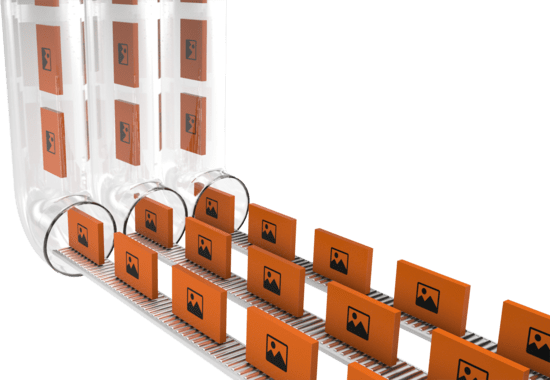 Effective management of your growing image library requires searching, organizing, and tagging files, controlling access, and monitoring usage and performance. 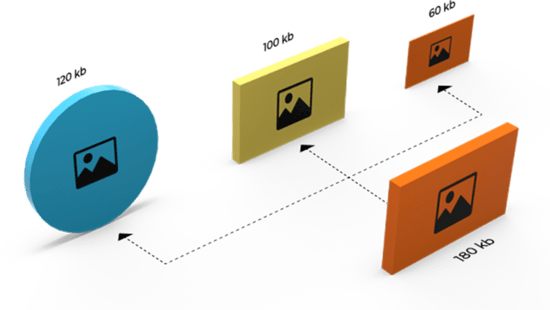 Cloudinary enables you to manage your images using comprehensive APIs and a management UI with dashboards and automated workflows for improved productivity. Using simple parameters, you can transcode, crop, scale, and enhance your images on-the-fly and tailor manipulations based on the viewing context to deliver the right version to every user, every time. Cloudinary offers a wide array of image manipulations and effects through its URL-based API and comprehensive SDKs for easy integration with your application code. 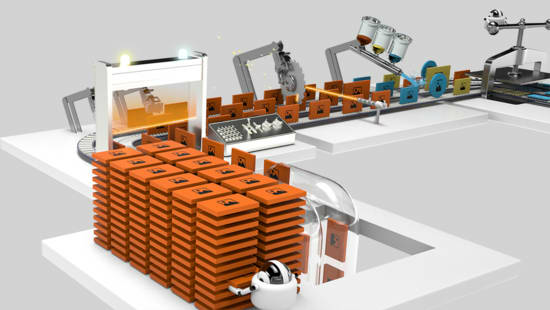 Automate performance optimization by dynamically selecting optimal quality and encoding settings, scaling and cropping images to focus on the most important region, and delivering them on any device in any resolution or pixel density. Responsive images require art-directed scaling and cropping to fit different layouts. While they yield crucial performance improvements, implementing responsive images isn’t easy. 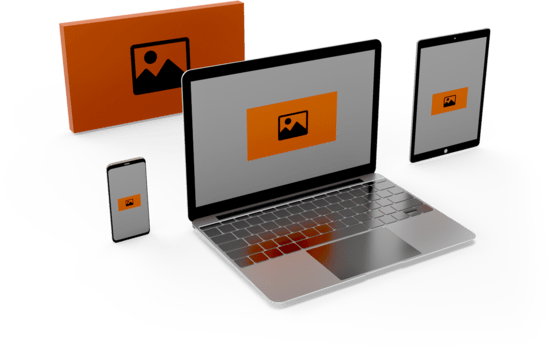 Cloudinary simplifies responsive delivery by dynamically creating multiple versions of every image and serving the most optimal version to fit each user’s device resolution and viewport. 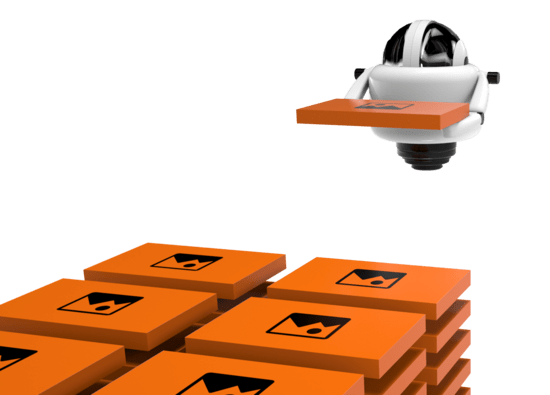 Efficiently deliver images via multiple Content Delivery Networks — Akamai, Fastly, and CloudFront — without having to handle the integration or maintain configuration sync and load balancing. 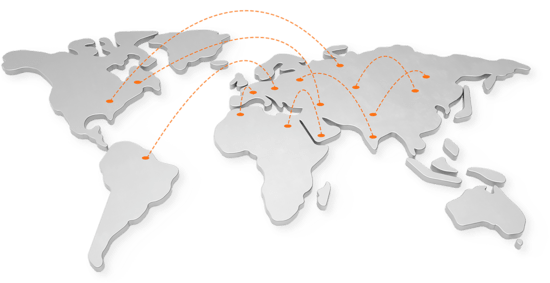 Multiple CDNs, when combined, offer a comprehensive global delivery solution resulting in a fast and reliable experience.